Thanks Oral-B for sponsoring today's discussion! 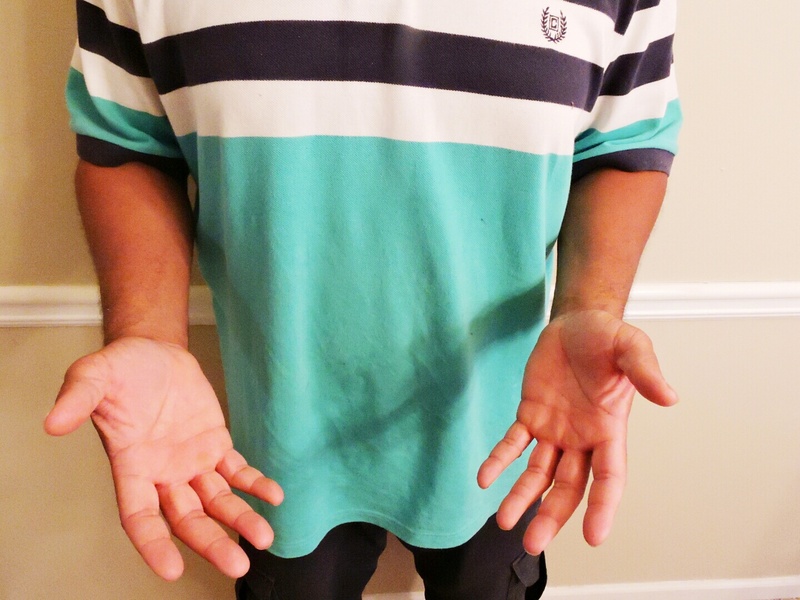 Father’s Day is quickly approaching and I’ve been wondering what to get for Mr. M. This man has pretty much everything and when I ask him what he would like for Father’s Day he would shrug his shoulders, stick out his hands and say, “I don’t know”- oh goodness, men can be so difficult! What I do know is Mr. M loves smart devices. He has his cell phone cradled in his hand everywhere he goes so he could always be available for his clients when they call and also checking his social media accounts. This year I wanted to give him something different, something unique, something he would have never thought of receiving. Since he is face to face with his clients every day I thought, “how about giving him a toothbrush?” I know, I know, really Lou a toothbrush? Well hey, not just any toothbrush, an Oral-B Pro SmartSeries 7000 Electric Toothbrush with Bluetooth Connectivity. Sounds pretty fancy huh? Mr. M is always making sure his breath is fresh and teeth are clean, that’s why his smile is always perfect. He doesn’t even have cavities- why couldn’t I have perfect teeth like him? So putting two and two together, the new Oral-B toothbrush would be a great Father’s Day gift. I’m giving him a gift of keeping his smile healthy and beautiful. 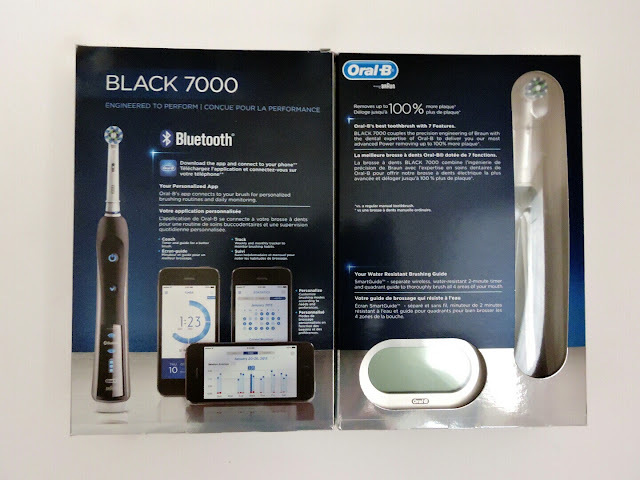 Oral-B Pro 7000 SmartSeries with Bluetooth Connectivity fits well into a world of digital health, fitness tracking, helps users keep their bodies and mouths healthy. The toothbrush connects to Oral-B App on your smartphone while you’re brushing your teeth. 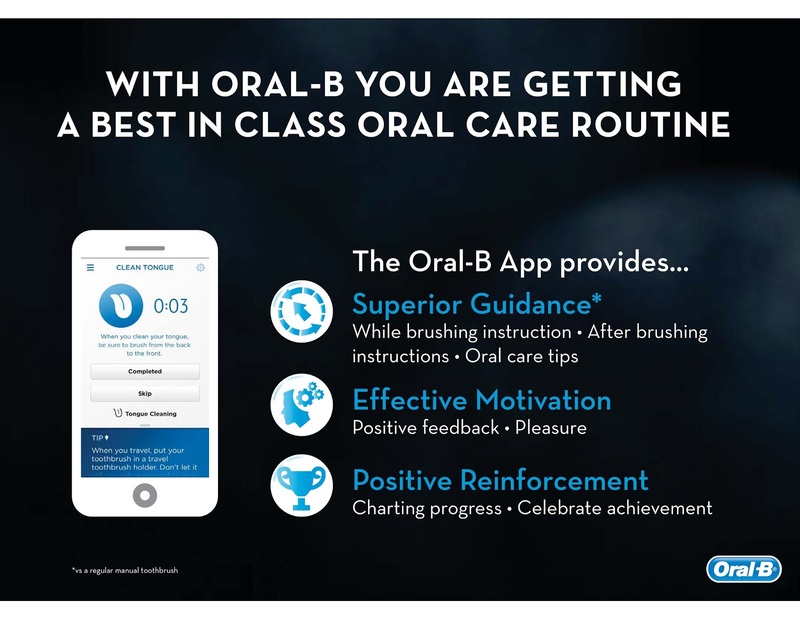 The app provides real-time guidance while you’re brushing and records your brushing activity that you can share with your dentist, helping you create a smarter and more personalized routine. Also your teeth will get cleaner and smoother better than a manual toothbrush and other electric toothbrushes. 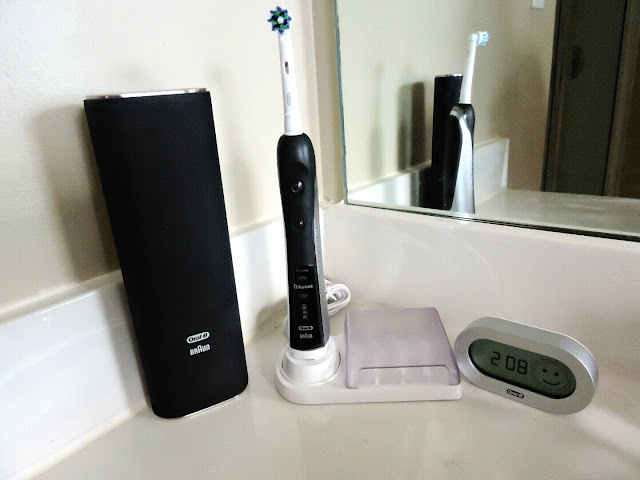 What is also great about this electric toothbrush is that it can be shared with multiple users as there is multiple brush heads to switch out, and you can sync to the Oral-B app on different phones- so no need to buy a whole new toothbrush. Mr. M brings his phone to the bathroom every morning to listen to his Pandora app so he wouldn’t have a problem using his phone while brushing his teeth. I know he would love to know his progress and making sure he’s brushing for the right amount of time and not brushing too hard. I haven’t given him his Father’s Day gift yet but once he sees it I know it’ll bring a big smile to his face! Oral-B has a proud heritage as the #1 oral care brand used by dentist worldwide and they are the global leader in oral care for over 60 years! This Father’s Day, celebrate dads by giving them the power to keep smiling with the Oral-B Pro 7000 SmartSeries with Bluetooth Connectivity. Oral-B is offering $20 and $30- digital coupons available now through July 4th on www.oralb.com/coupons on their elite models of electric toothbrushes. Would you like to give a gift that will make him smile? Oral B has such great toothbrushes. I can not see myself using anything else. I love it and it is a unique gift. My gift to my husband is to help him start up his blog. 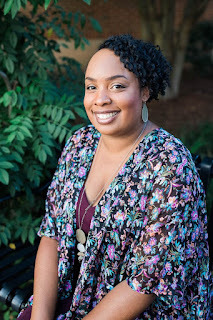 He sees me doing things with my blog and he has a niche that isn't tapped into very well especially by African American men so I am going to set up the site, get him a VA, and set up his social accounts, and get him a sponsor for his first review. It's something unique and different and will get him out there more so he can put his degree to use in a big way. That is a wonderful gift Kita! He for sure need to be blogging since his niche is not saturated. 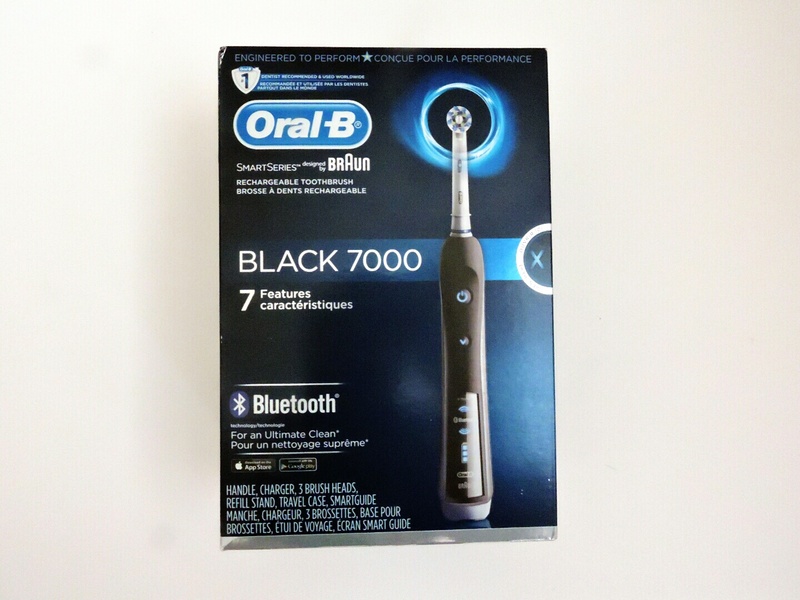 Blue tooth in a toothbrush? That's new to me but Oral-b always has great toothbrushes! I guess since there are smart watches the next thing now is smart toothbrushes. That is a really stylish toothbrush. I'm so jealous that he doesn't have cavities! He's certainly deserving of a nice toothbrush like this! I'm jealous too. I have soft teeth so I get cavities very easily. Very neat & interesting looking product! I might want that for myself! You gotta get one Suzie! It is so cool! Now that's a fancy toothbrush! 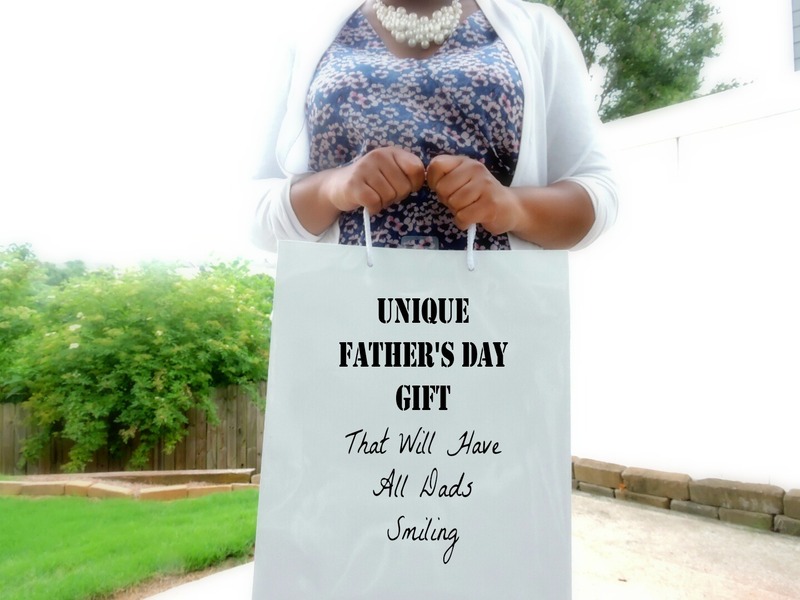 I bet my hubby would like something like this for Father's Day. Thanks for sharing Lou! Yep very fancy! Your hubby would love it! What a great idea as a gift, people always focus on lotions or perfume/cologne but a great toothbrush set like this is a good reminder for a personal care item gift. Yeah lotions and colognes is so played out, I know guys would want something different. 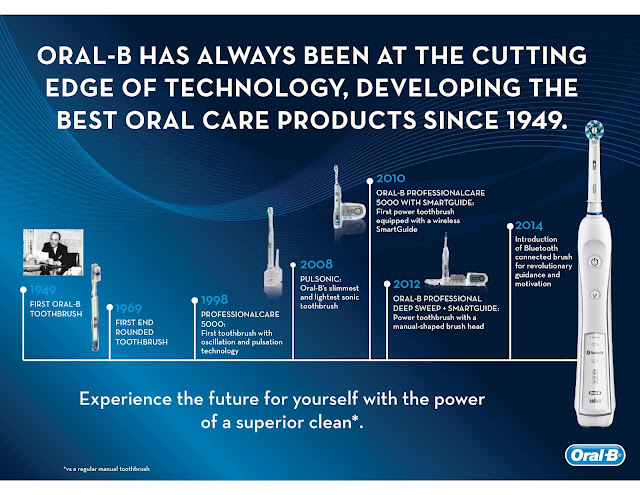 Oral B is such a great company and has such great products. I like the idea of gifting things that are unexpected and different., Things that are practical and they will enjoy. This looks like a great product! They are a great company. Thanks Leigh! I know right! This is a great gift for anyone!